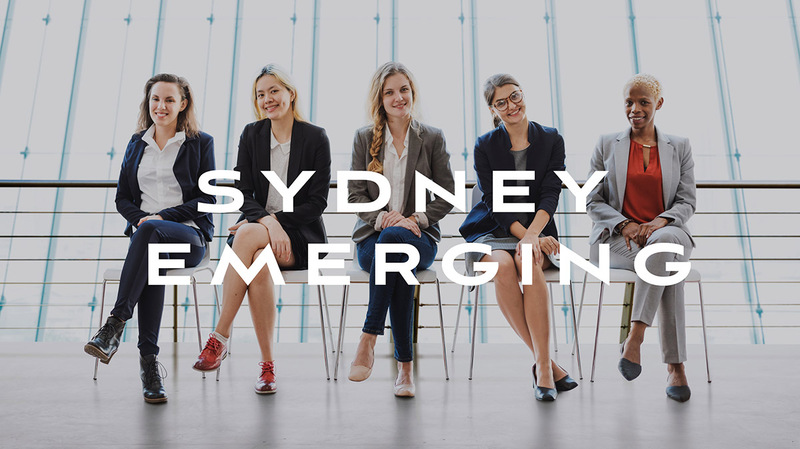 In early 2018, we launched our first-ever study into Women in Leadership, together with our partners Centre for Leadership Advantage (CLA). Our goal was to hear from women directly on the challenges, opportunities and skills they believe are most critical to their success in business and in their careers. In just 48 hours, 2,752 women shared their experiences. It was obvious women wanted to talk about this. Collectively they shared over 4,500 comments and invaluable insights. Having heard so openly from so many women, we knew we had to do something to help women on their leadership journey; that something is LEAD. 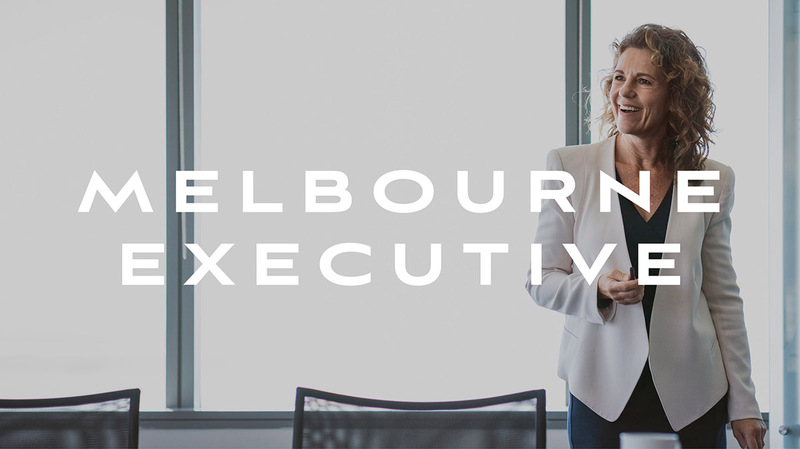 We’ve worked with the best at CLA to create two cutting-edge leadership programs, EMERGING and EXECUTIVE, with all the usual magic of Business Chicks wrapped around them to equip women with the skills, tools and community they need to lead with impact. 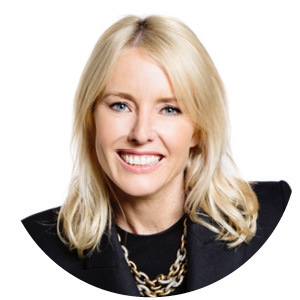 Wrapped around CLA’s content is the warmth and magic of the Business Chicks community. So, as well as learning the tools and skills needed to be a successful leader, participants will be welcomed into a community to support them too; because we know how truly important that is. Designed to support mid to senior female leaders. Explores Self-Insight, Leading with Impact, Leading in Context, and Defining my Leadership Legacy. Sheena Polese is a strategic leader who possesses a critical understanding of the importance of authentic leadership and the effect that a values-based culture can have on creating a successful and sustainable organisation. Sheena has extensive experience in the areas of Commercial Management, Business Strategy, Corporate Affairs, Social Responsibility and Marketing within global businesses. Sheena holds a Master of Science (Psychology of Coaching) (University of Sydney) and an MBA (Macquarie Graduate School of Management). 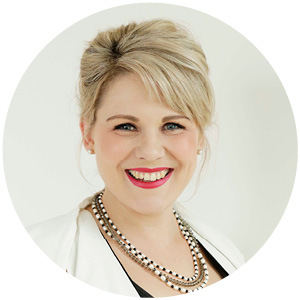 Rearn is a senior psychologist with the Centre for Leadership Advantage. 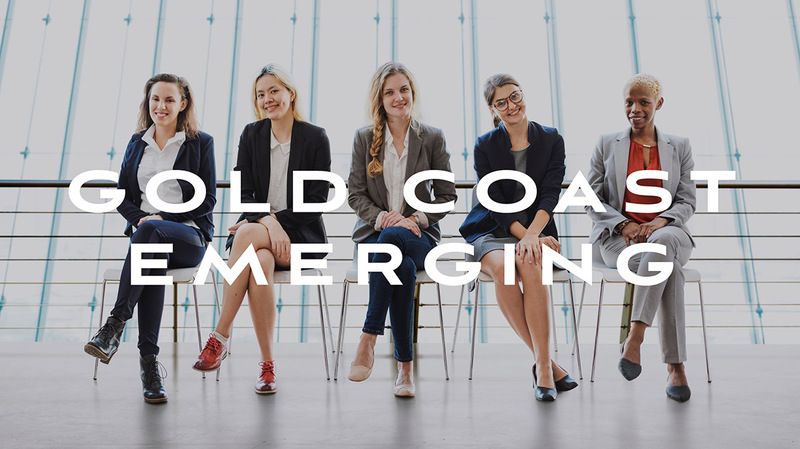 With over a decade of consulting and industry experience, Rearn brings specialist expertise in the areas of organisational development, leadership assessment and development, coaching, talent management and workforce planning. As a consultant working across both public and private sectors, Rearn offers deep expertise and a naturally collaborative style to help enable individuals and organisations alike to reach their full potential. Rearn holds a Master of Organisational Psychology from Monash University. 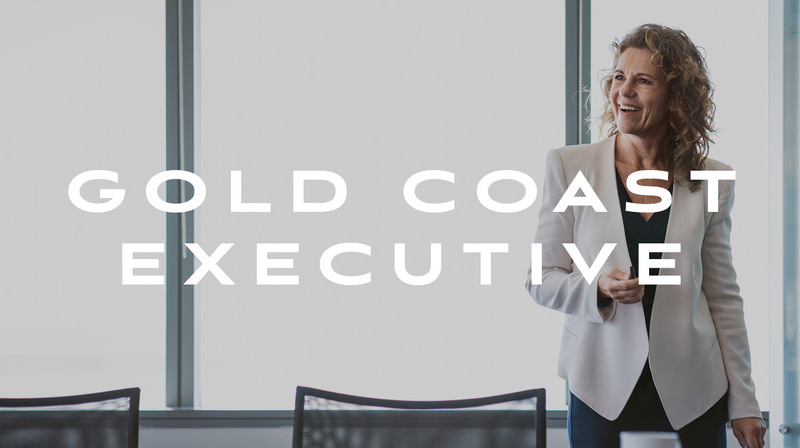 Melissa Giles is an experienced human resources practitioner with 20 years of industry experience, acquired through internal HR / OD roles and management consulting positions. 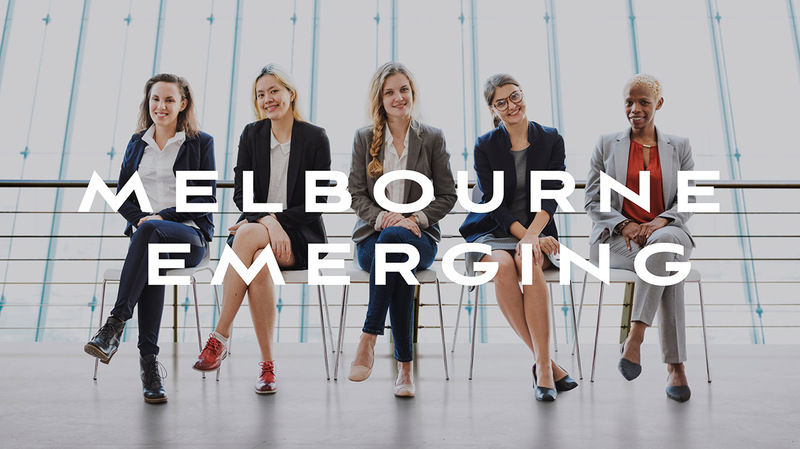 Melissa has experience in leadership assessment & development, talent management, culture change, employee engagement, recruitment & selection, performance management, learning & development, and inclusion, diversity & flexibility. 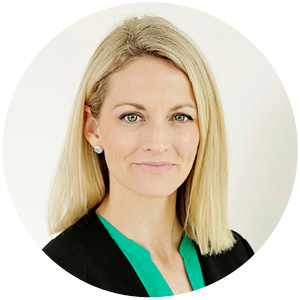 Melissa holds a Doctor of Philosophy (PhD) from Monash University and a Bachelor of Arts (Honours) and Bachelor of Commerce from the University of Melbourne. Catherine is a senior psychologist with the Centre for Leadership Advantage. 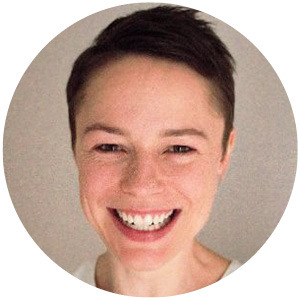 A registered psychologist with over 15 years experience in the field of organisational psychology, Catherine specialises in coaching, leadership assessment, development, and organisational consulting. Amongst many engagements, Catherine has partnered with senior executives in ASX-listed companies on large scale projects, designed and delivered multiple leadership programs, conducted leadership assessment processes, and has personally coached many leaders to successful outcomes. 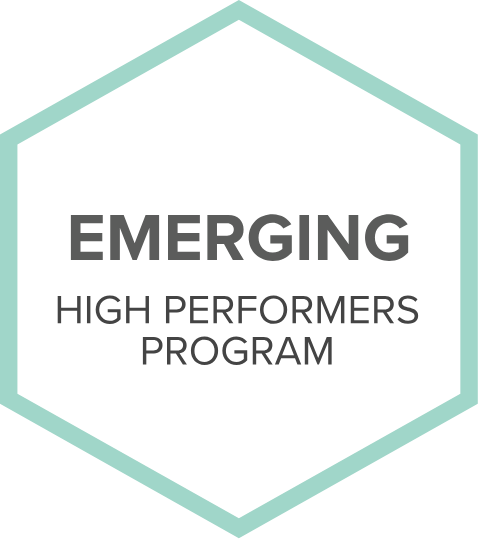 Interested in finding out more about our EMERGING and EXECUTIVE programs? We’re currently accepting applications for LEAD programs to be delivered in 2019. Fill in the form and we’ll be in touch shortly. Want to read the research? You can access the full 2018 Women in Leadership white paper here and the executive summary here.